This package includes one prenatal which is an in home private meeting around 36-37 weeks. We talk about non medical comforts for labor, your birth plan, breastfeeding and newborn care. It Includes full labor support throughout active labor until two hours postpartum. After you have your baby, I will come visit you around 3 or so weeks post partum to make sure that all of your questions are answered (at least for the moment!). I can tailor fit this appointment to any concerns that you might have at the time, and help you to continue to feel confident in your new role as a mom. 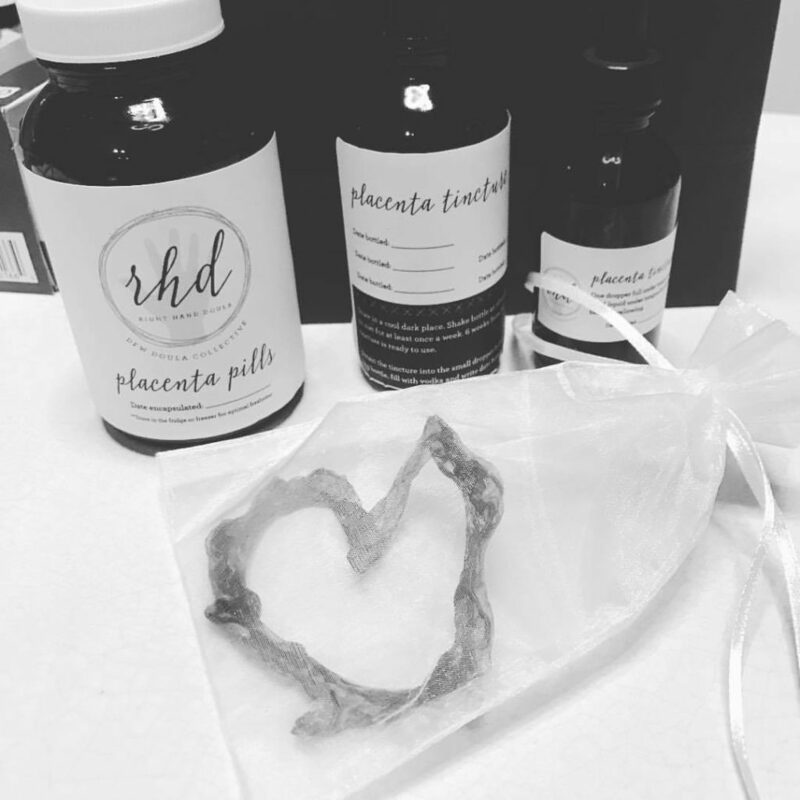 Labor Support +Placenta Encapsulation ~ $1100~ includes tincture, no discount if you decide you don’t want the tincture. 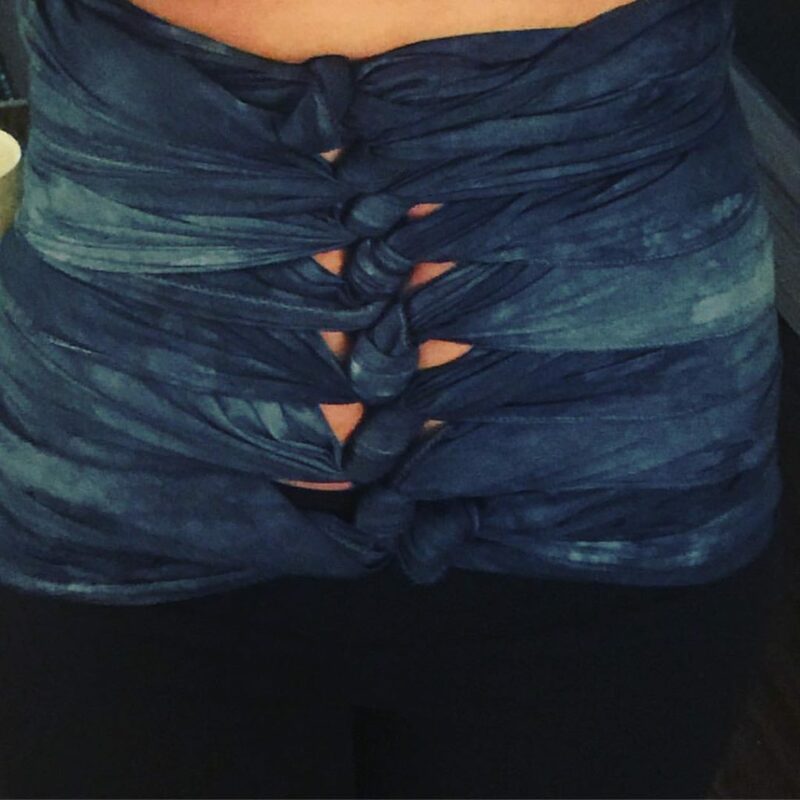 Belly Binding ~$200~ if I purchase your wrap / ~$150~ if you purchase your own wrap. Birth Plan Assistance ~$100~ Includes me coming to your home and showing your partner how to support you as well as talk through birth choices and positions in labor that are helpful. if you are living or birthing more than 25 miles outside of my zip code (76244) there will be a $100 fee added for travel. 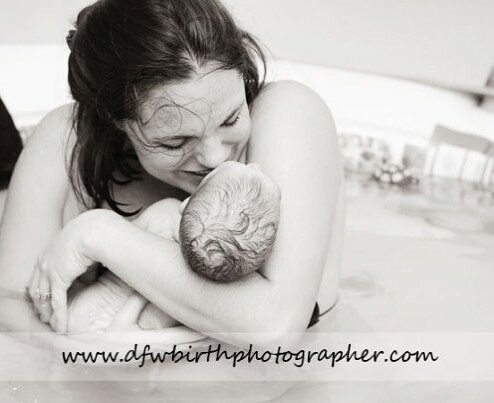 Right Hand Doula Services provide to emotional, physical, and informational support only. Right Hand Doula is in no way a medical provider, I do not perform clinical or medical tasks such as taking blood pressure or temperature, fetal heart tone checks, vaginal examinations, or postpartum clinical care.